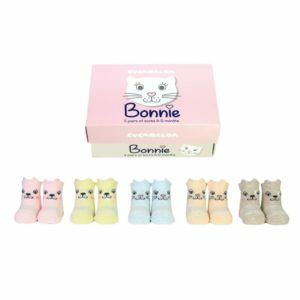 These super cute baby socks come in a pack of 5 different designs. 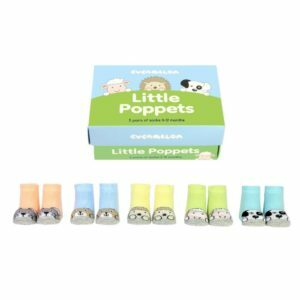 Each pair with a different baby safari animal on the front, these little baby socks will melt your heart. 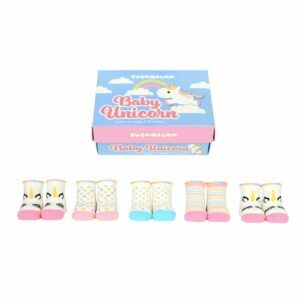 Great quality socks and I love the designs! Hi Sara. Thank you for your review. We’re so pleased you loved the product.